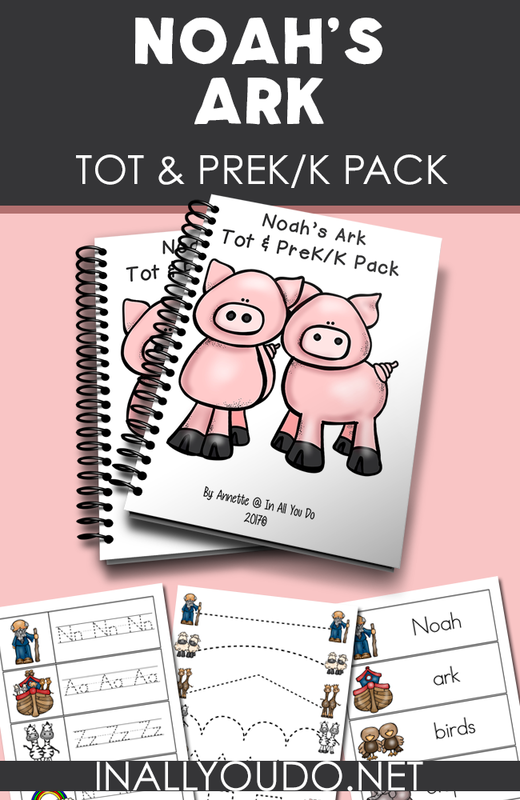 Bring the story of the flood to life for little ones with this fun Noah’s Ark Tot & PreK-K Pack. 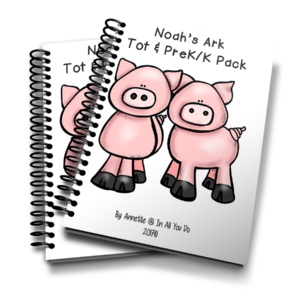 Through puzzles, prewriting, beginning sounds and more, little ones will also be able to learn about Noah, the ark and some of the animals that might have traveled with them. 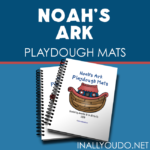 Pair this pack with the Coloring pages and Emergent Readers as well as the Playdough Mats to make one complete unit. 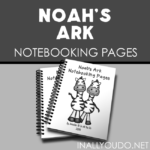 AND…you’ll be happy to know that this pack is now all in one download! 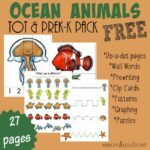 If you really like these packs for young learners, don’t miss all my other Tot Packs and Emergent Readers!! The download button does not seem to work! I have fixed it. It was the wrong one. Sorry about that.